Vasco Pereira, Sales Engineer from OutSystems, introducing the briefing. We had several teams of extremely talented hackers participating in the event, that started Friday at 8pm and lasted all night until Saturday morning. During the night, teams worked on innovative ideas for the fitness and mobile industry and, early in the morning, after a robust breakfast, the pitch was done to our jury that was composed by OutSystems Co-Founder and Head of Product Design, Rodrigo Coutinho, Wodify Engineering Manager, Pedro Girão, and Nicole Fasolino, VP of Marketing at Wodify. There was a lot of writing on the walls during the night. Teams were excited with the open brief. 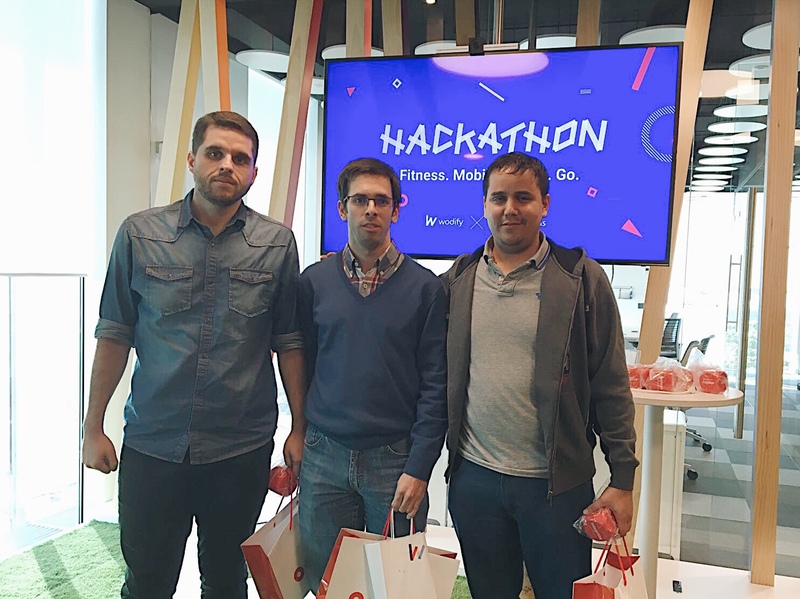 The winning team was the 'CRT' team, composed by Tiago Vital, Constantino Jorge and Rodrigo Dias, who presented a cool and simple idea: how can a mobile app help on the usage of fitness machines in a gym facility? Using iBeacons and heat maps, athletes can queue and know what will be the estimated waiting time for them to use another fitness machine, while doing their workout. 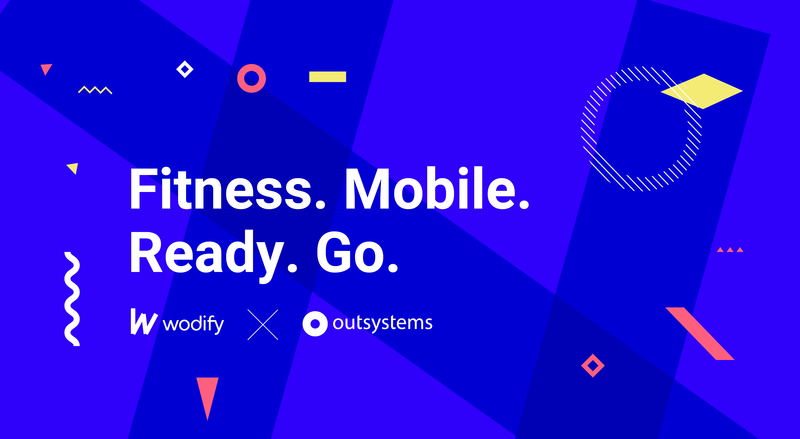 It was a great event, full of creative ideas and a lot of yawning (since it was an all night long event), but the overall result was amazing, with a very happy group of excited people delighted to participate in the first Wodify Hackathon. Stay tuned for the next events!